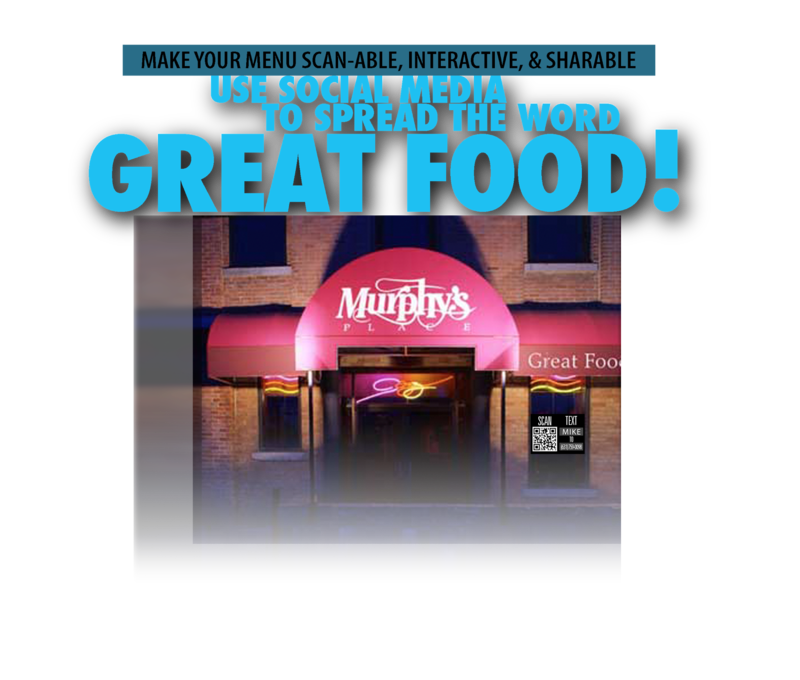 Simply the best way to get noticed. 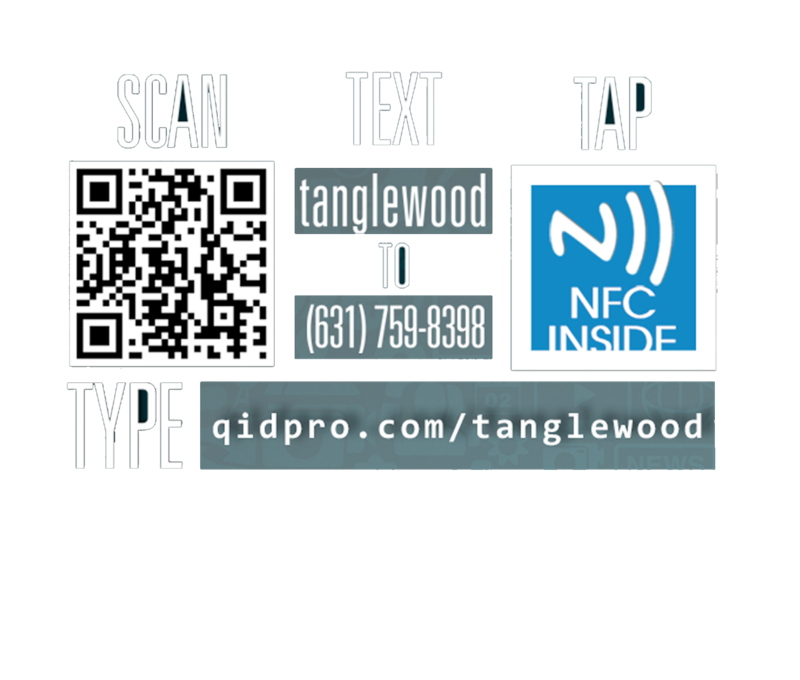 Get your very own QID Combo Card (scan/text/tap) for free and see first hand how QiD is changing the way we connect digitally. 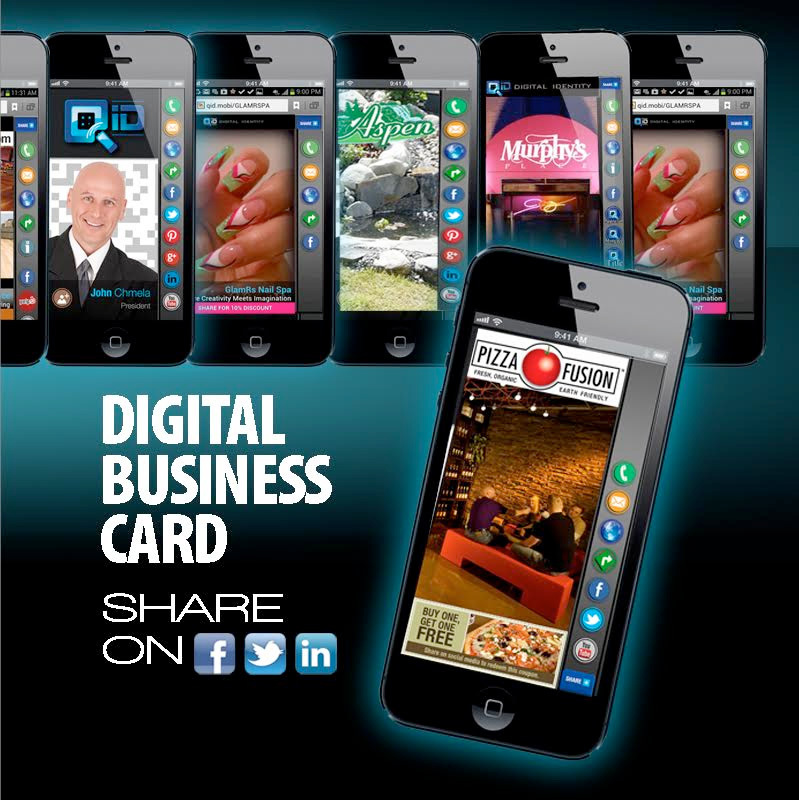 QiD was originally developed as a digital business card. 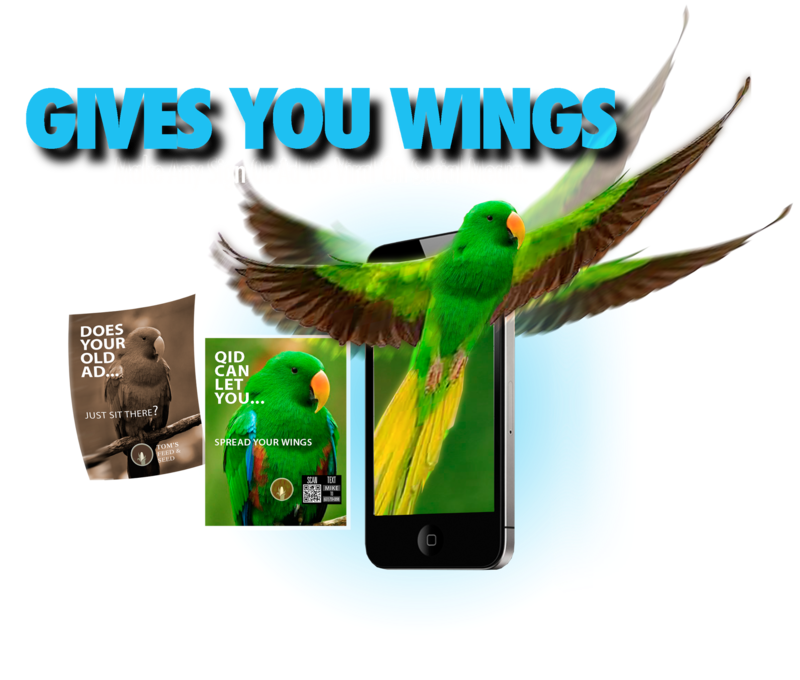 The idea was to organize and aggregate all of the ways that others can connect with you using their smart phone. 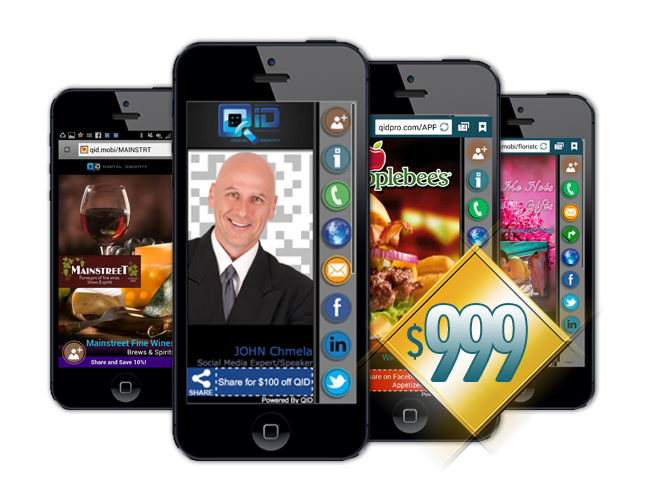 QID contains links to your phone(s), email(s), website, google maps to your location(s), your social media accounts, YouTube videos, yelp reviews, and more. 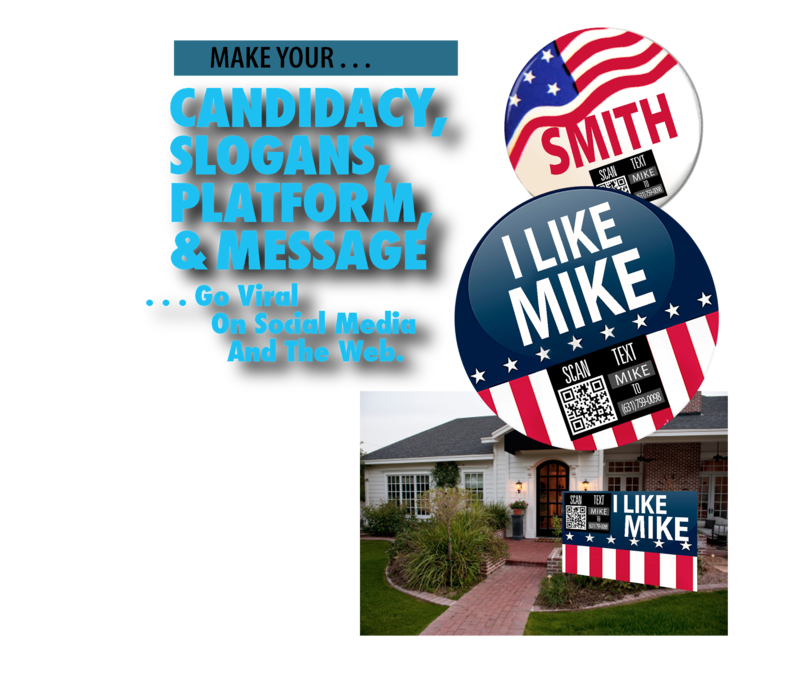 People love QID as a digital business card because it’s edgy, green, fast, and inexpensive, and most of all because people who access your QiD can then instantly share your digital information on their social networks. 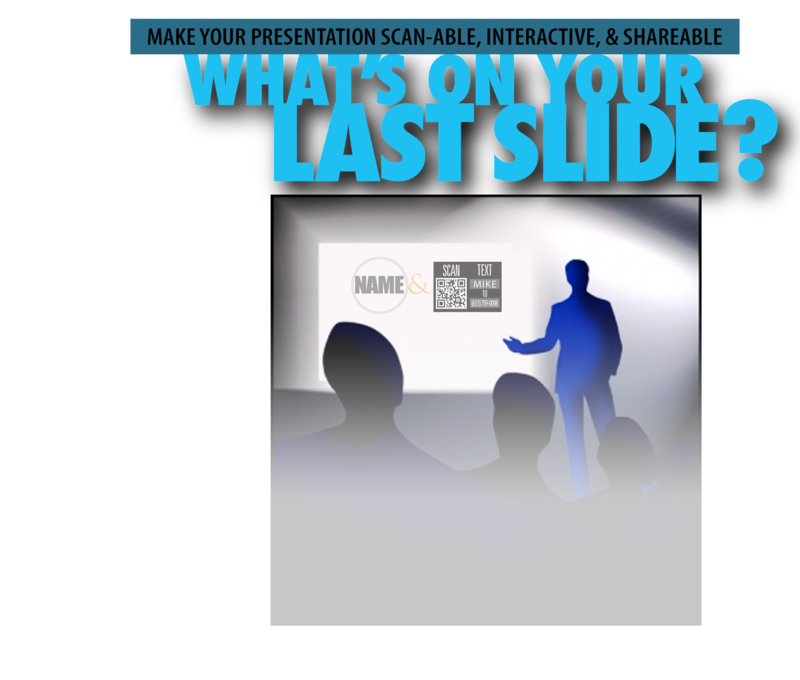 As QID gained popularity, companies, associations, multi-level marketers, and networking groups began providing private labeled QiDs to employees and members of groups. 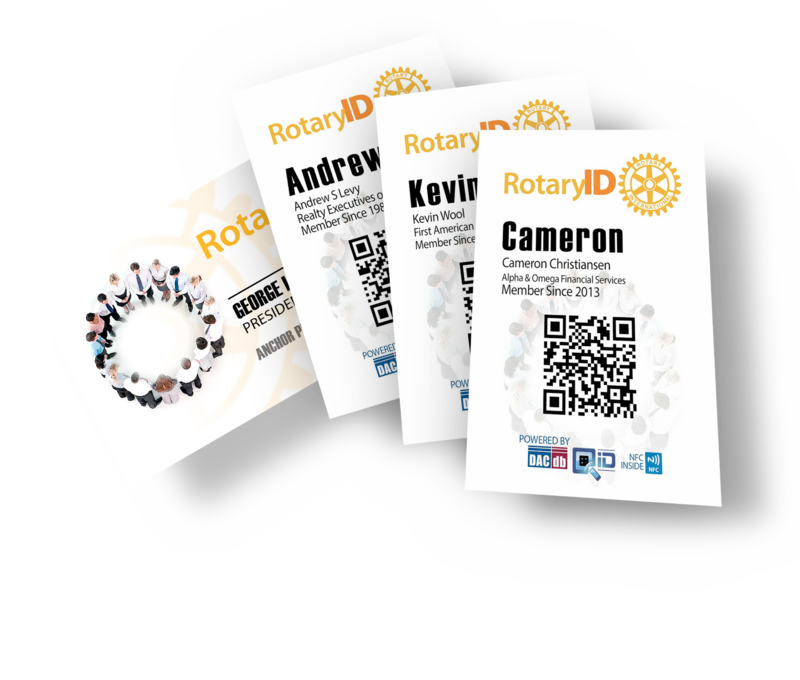 QID2 for Groups is designed to provide digital business cards that contain individual information and the information about the company, organization, or group. 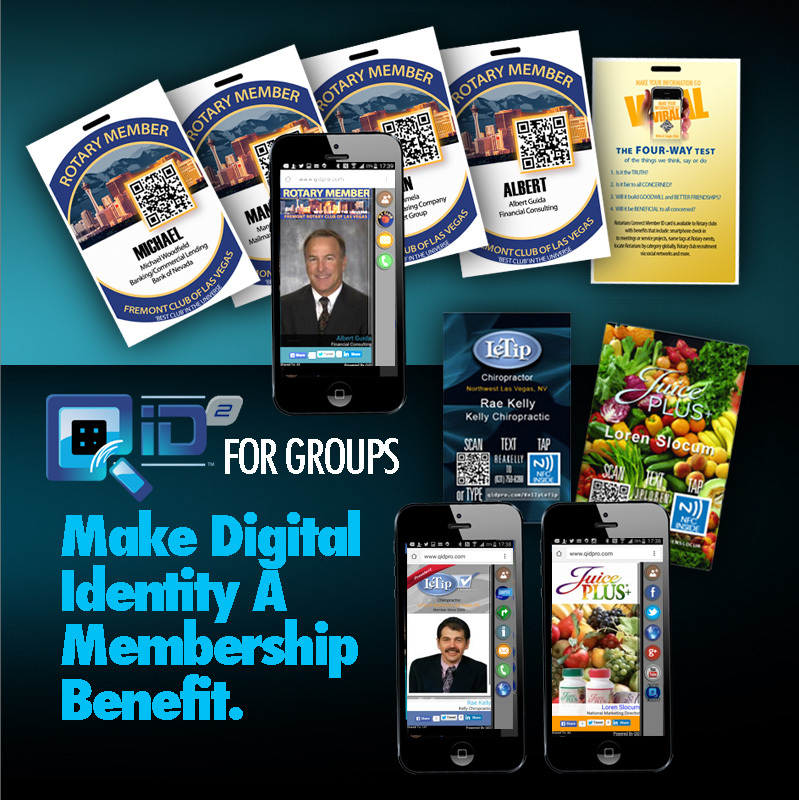 QID2 offers additional features like member lists and member memorization utility, event check-in application, inter-group email, and much more. 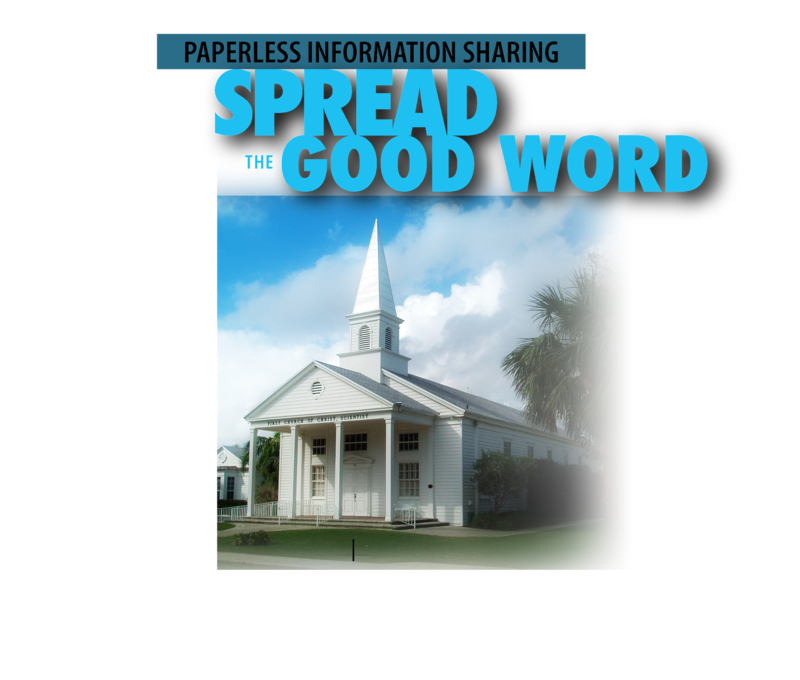 Groups Save on QiD. Order Today! QiD is magical powerful in high-traffic environments. 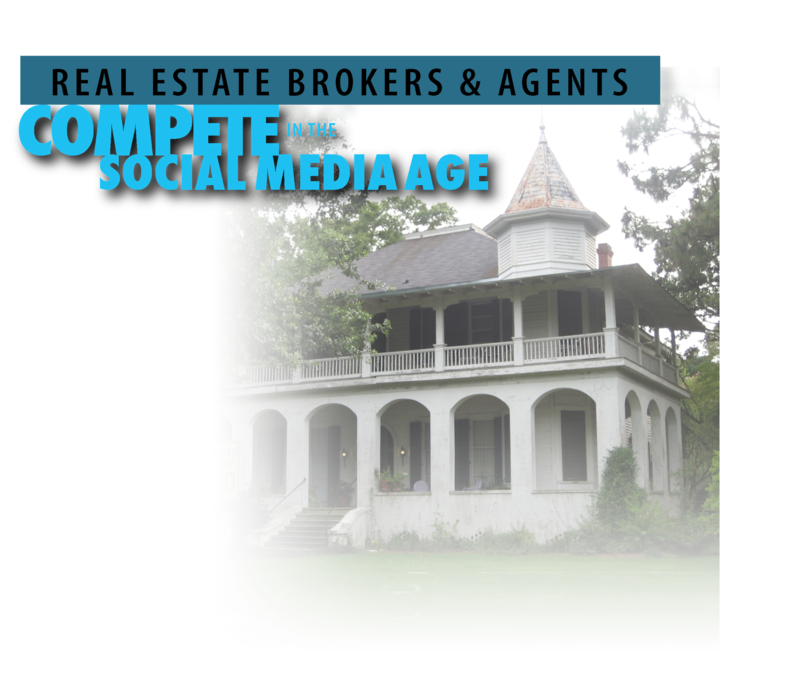 Marketers can quickly distribute information electronically to prospects and invite those same prospects to re-distribute your information onto their social networks. 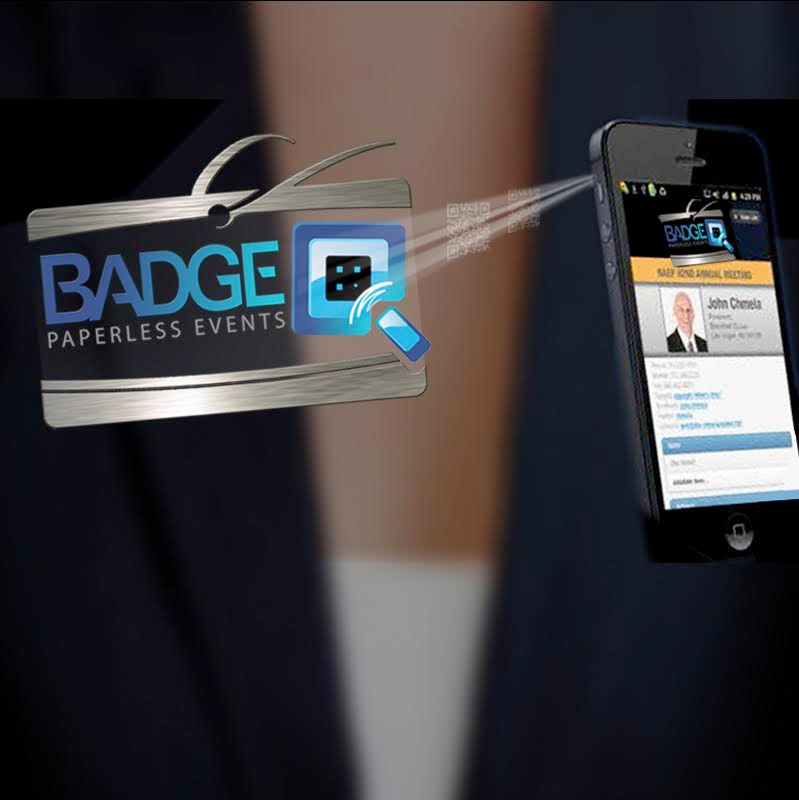 At trade shows, attendees use BadgeQ for lead retrieval. 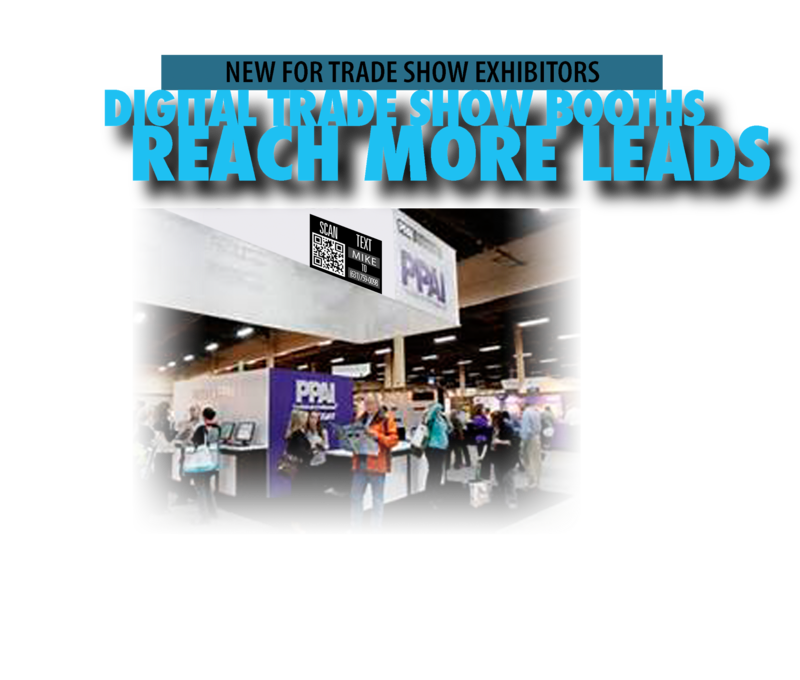 Exhibitors commonly offer show specials and give-a-ways to individuals who access their QiD information in exchange for sharing your information online. Auto Dealership have discovered a new application for QiD to distribute vehicle documentation to customers and prospects and also to share the information with friends and followers on social networks. 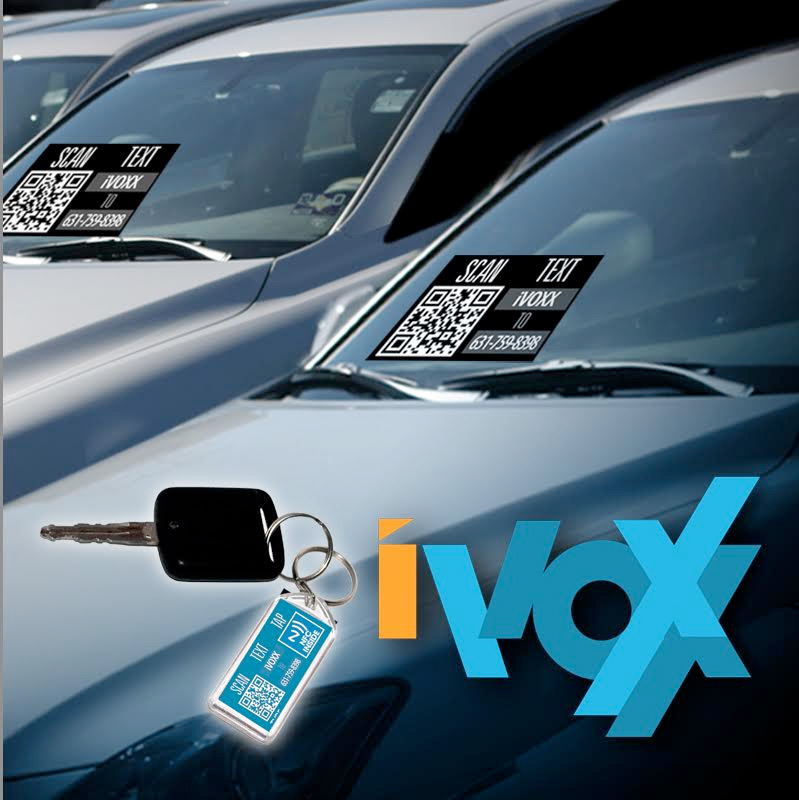 iVoxx is a QiD companion product that contains useful information about the dealership and the vehicle before the sale. 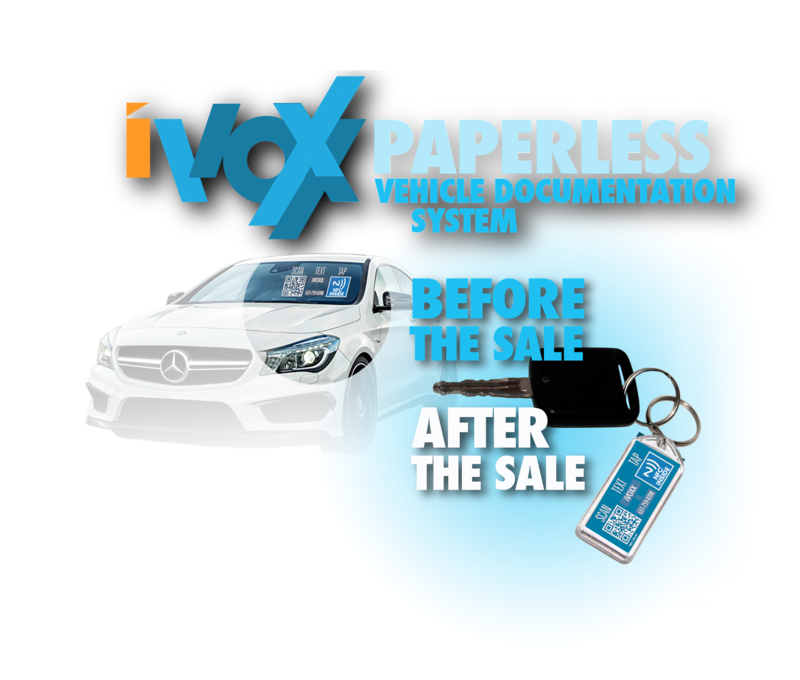 And after the sale, iVoxx contains information about the dealership, the vehicle, and the owner/driver. Get Your Vehicle QiD Now!